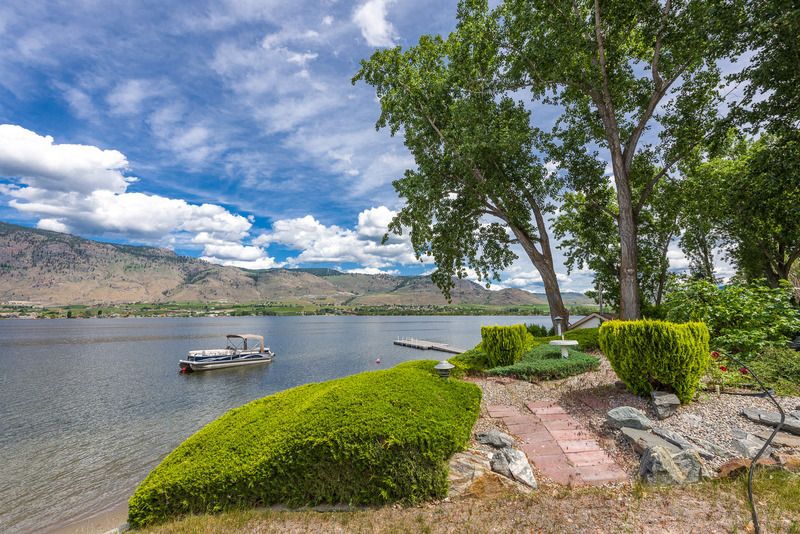 17 - 4231 Oleander Dr.
BREATHTAKING LAKEVIEWS FOREVER!!! 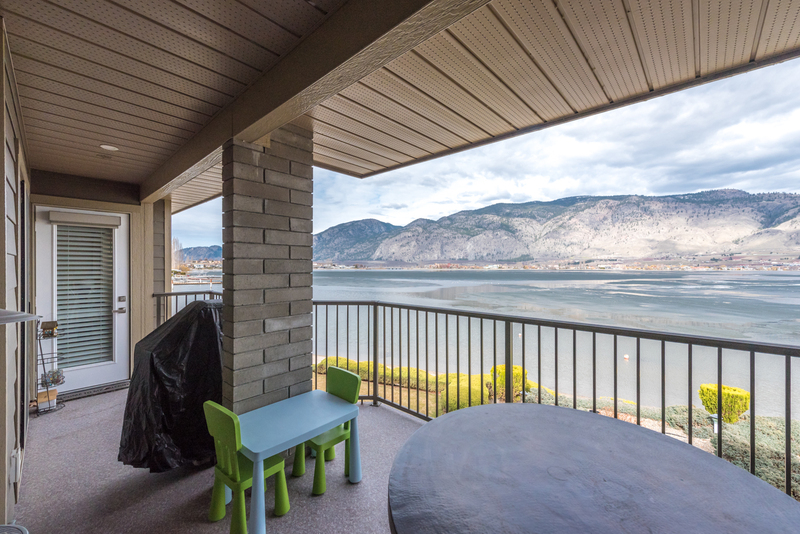 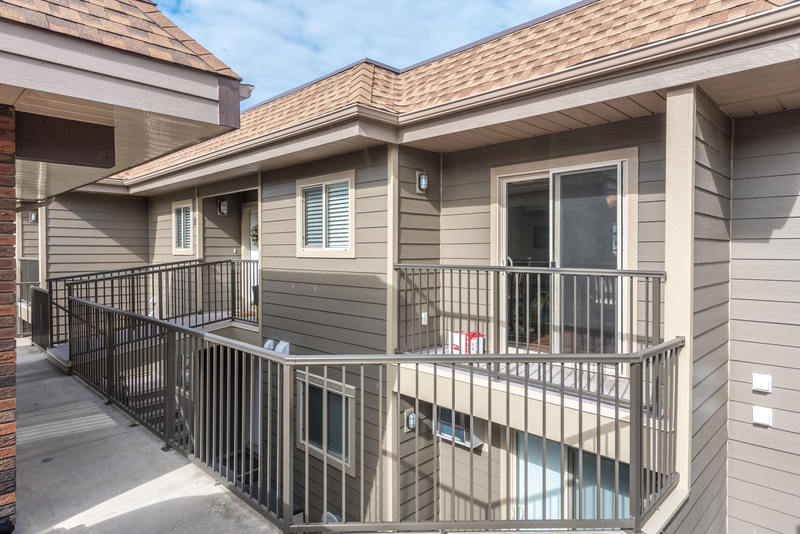 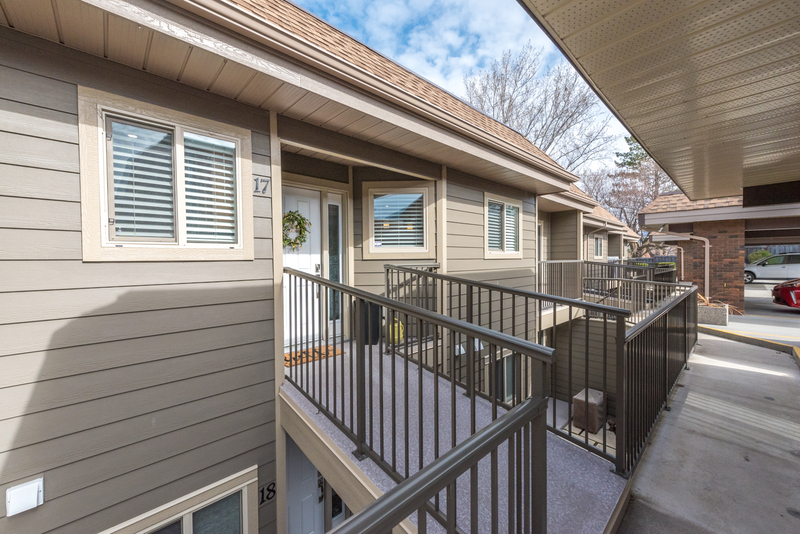 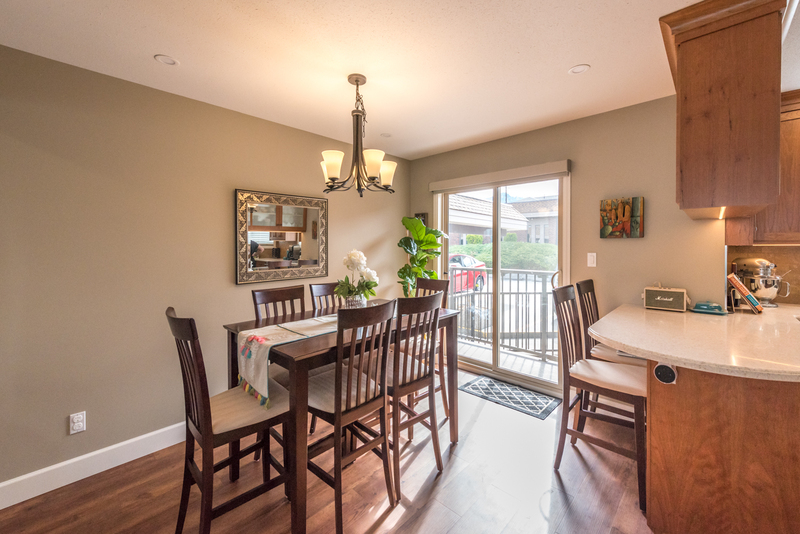 WATERFRONT 1 Level TOWNHOUSE in sunny Osoyoos!!! 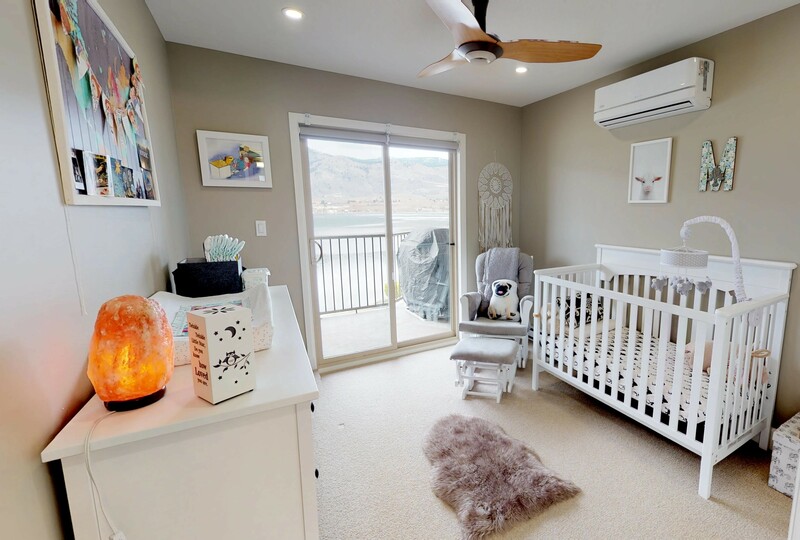 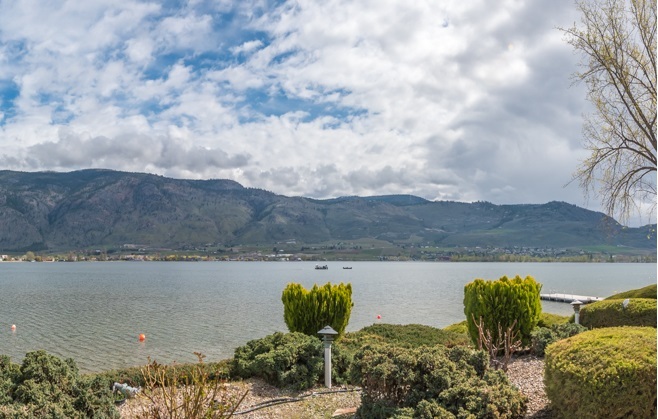 Unbelievable lake and mountain views from this beautiful, townhome located in Sunshine Cove, one of the fewest waterfront complexes in sunny Osoyoos. 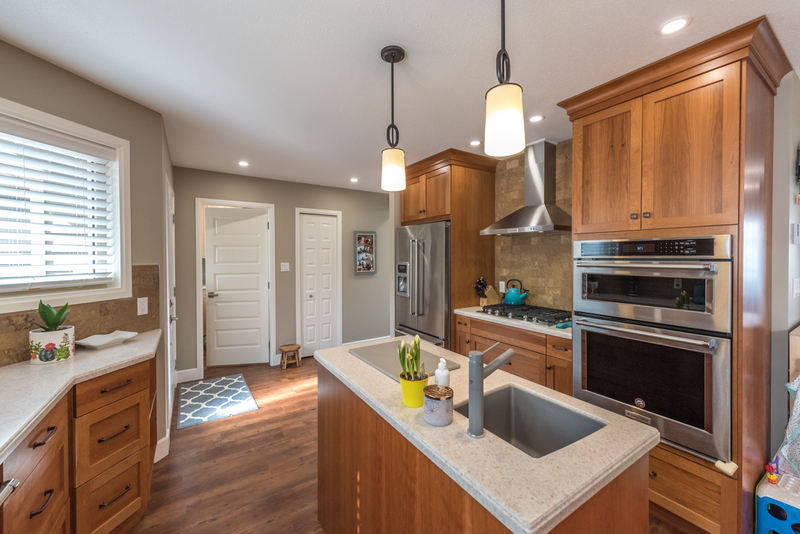 BRAND NEW, super-bright, completely re-constructed and re-modeled, this charming home features a large gourmet kitchen with gas stove, island, quartz counter-tops and 2 sinks, 2 spacious bedrooms and 2 bathrooms with walk-in showers, engineered hardwood throughout, fireplace with custom built stone mantle, skylight, high efficiency ductless heating/cooling system, and a lot more. 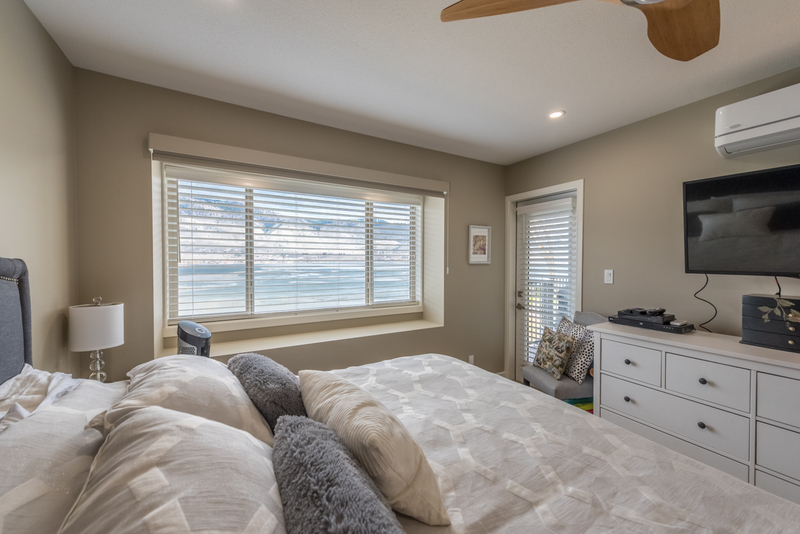 Beachfront, facing East to enjoy a great morning sunshine and gorgeous sunsets. 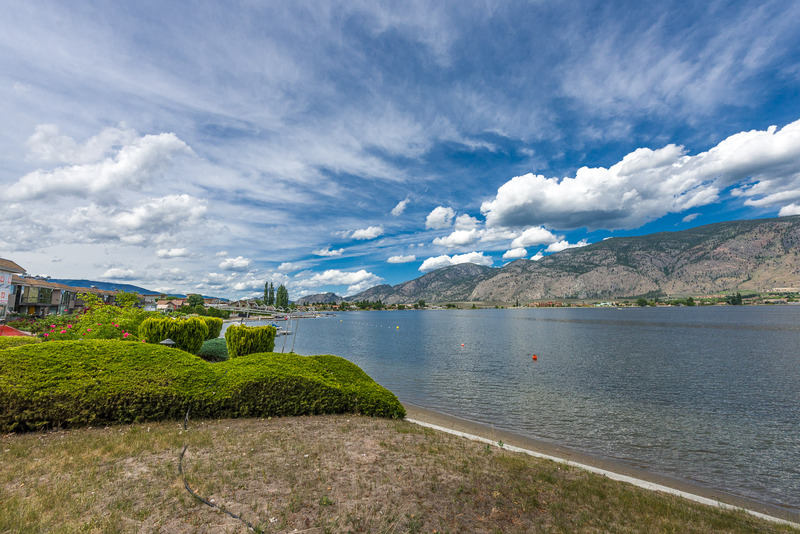 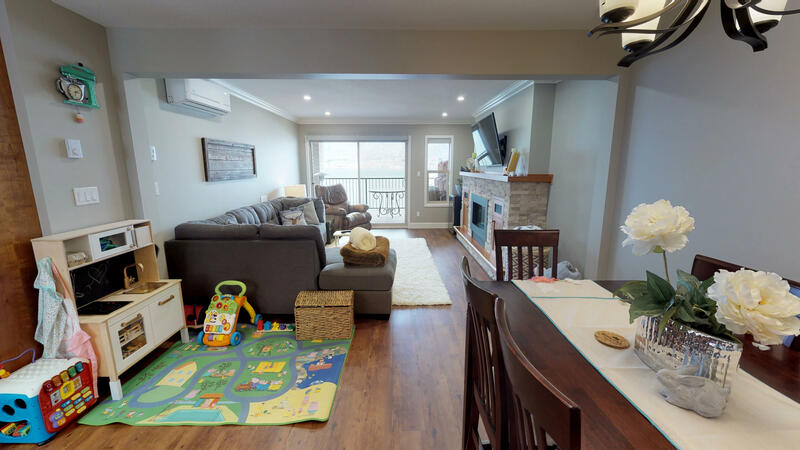 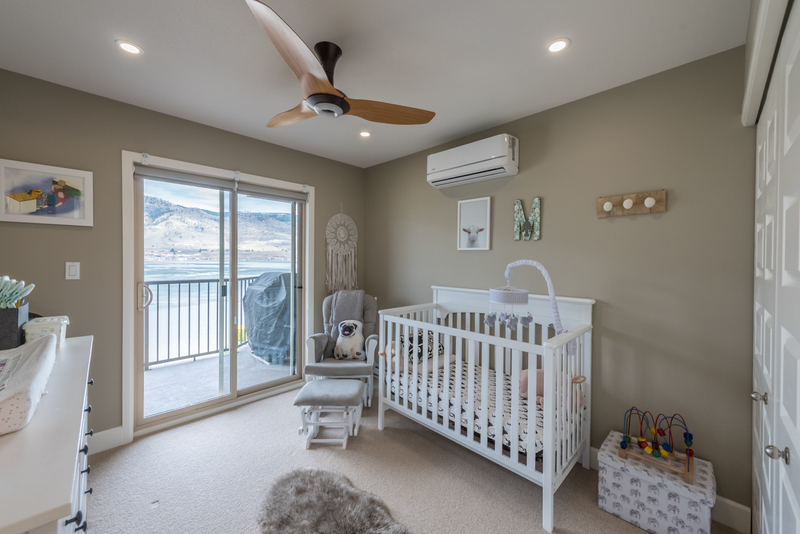 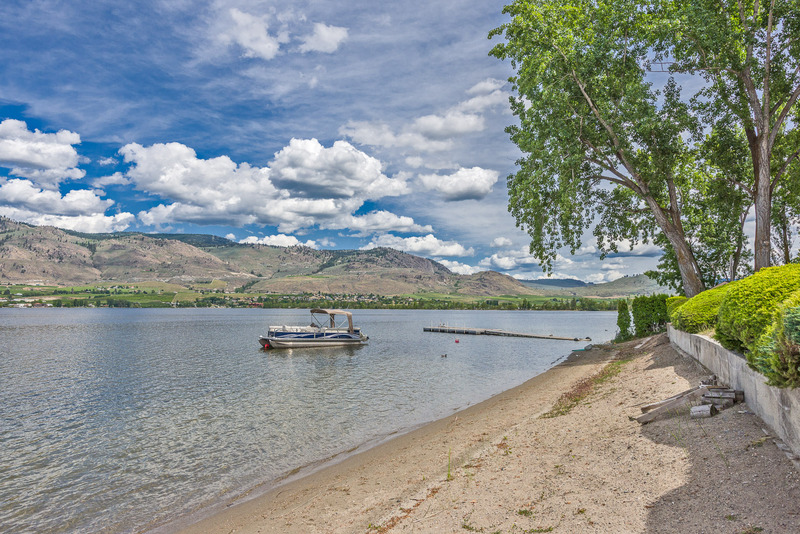 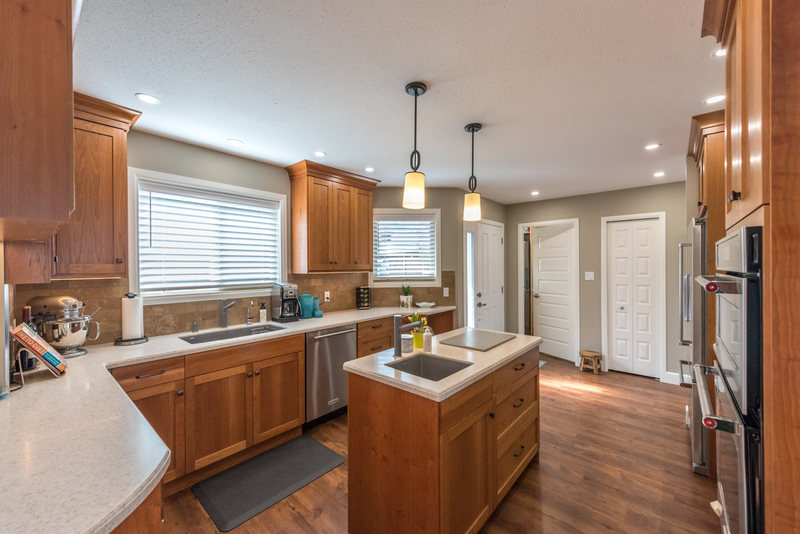 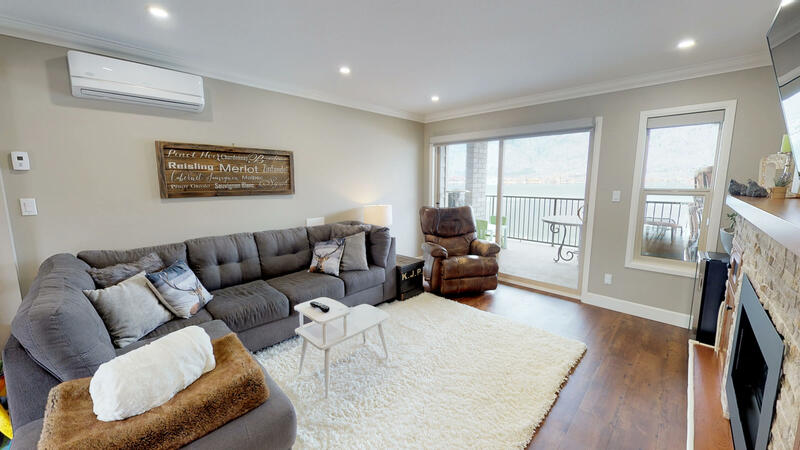 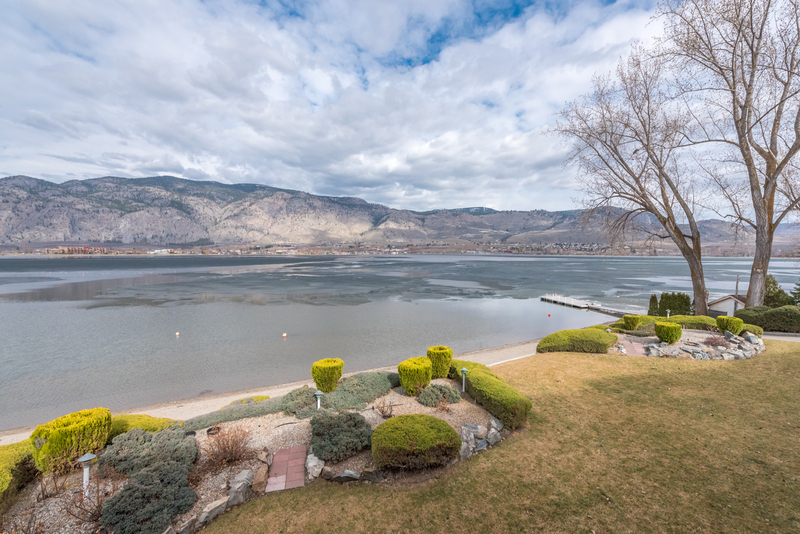 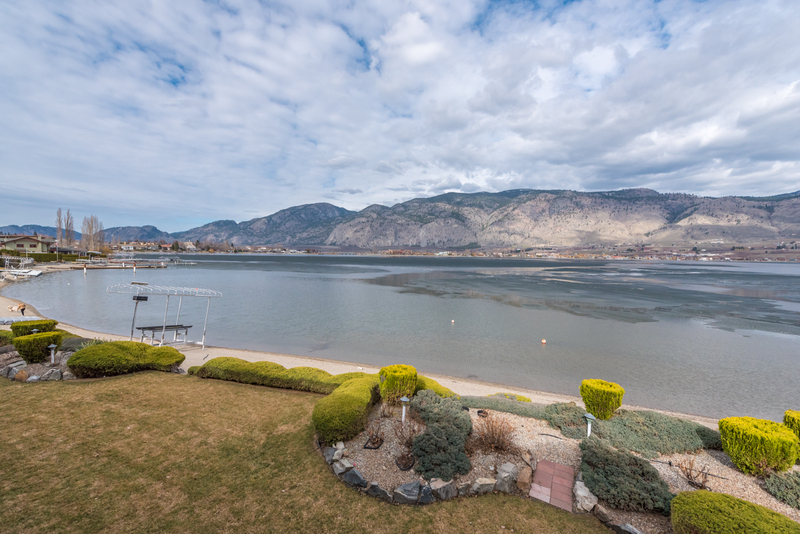 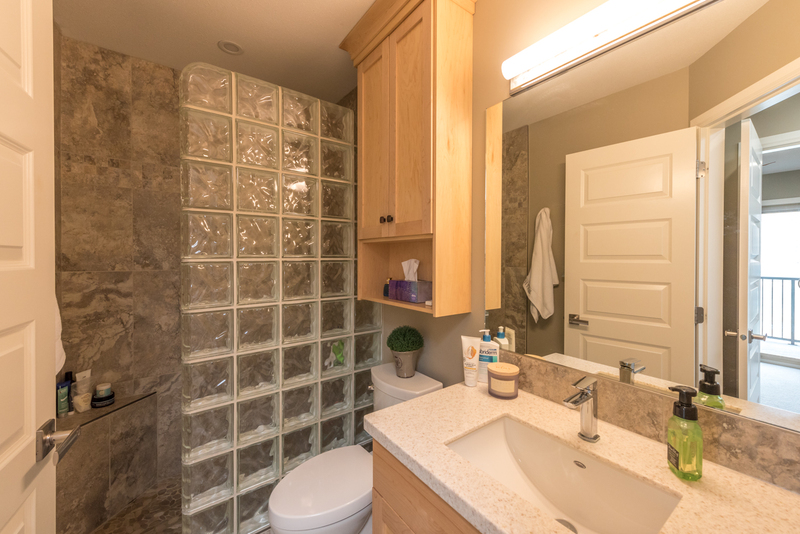 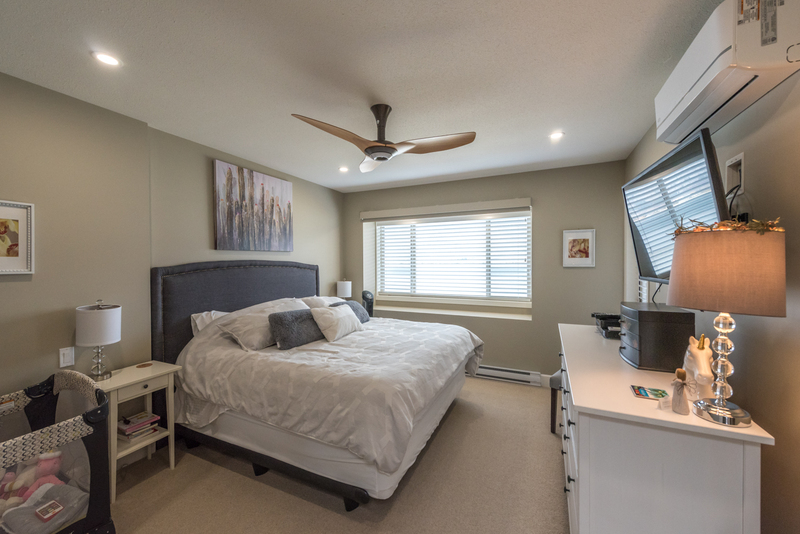 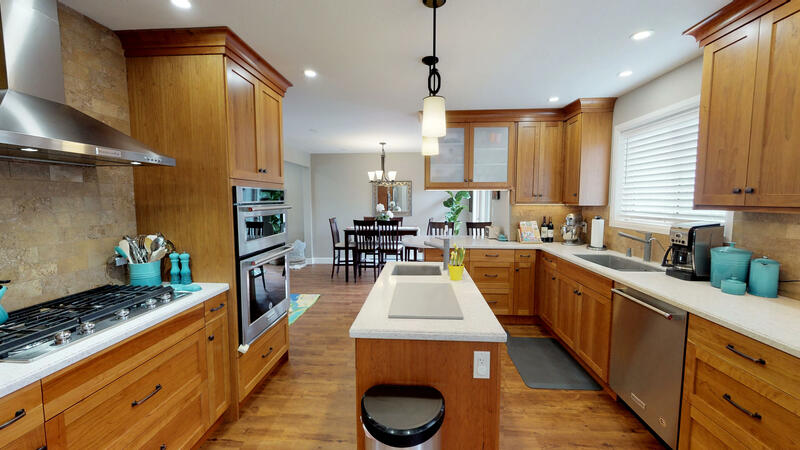 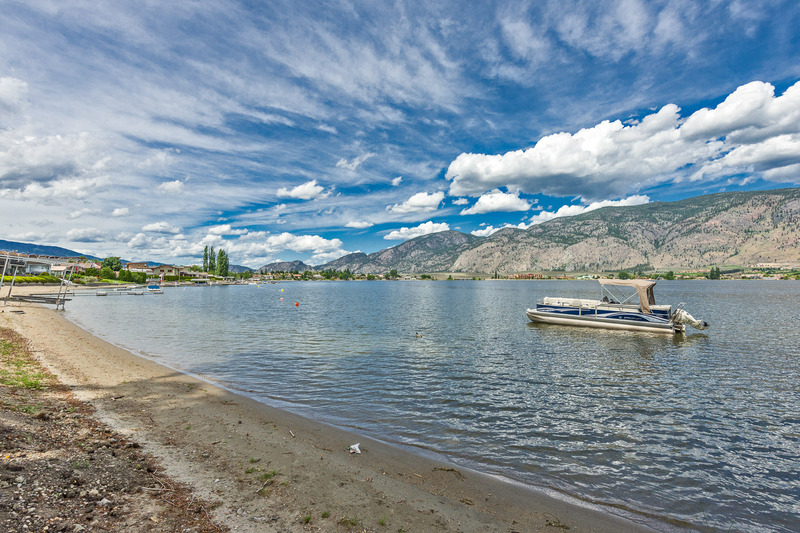 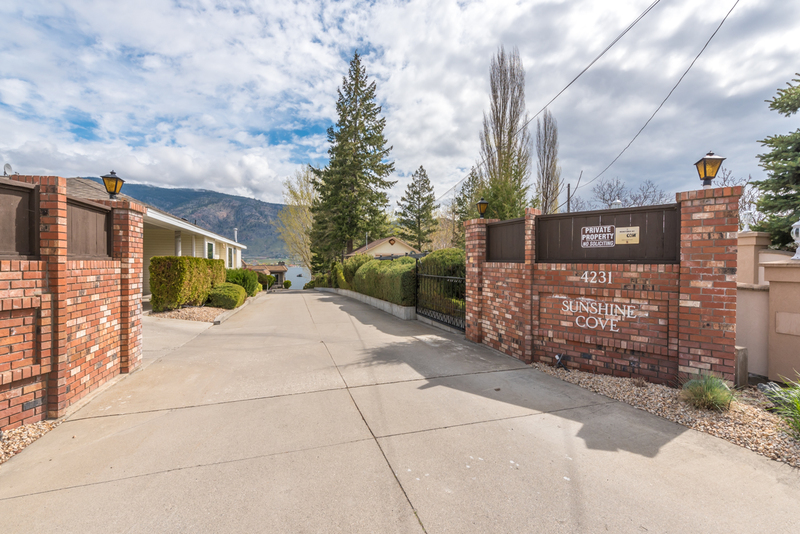 Bring your boat and enjoy the WATERFRONT LIFESTYLE this great complex has to offer with its 700 ft of PRIVATE SANDY BEACH on the West Shore of Osoyoos Lake, the warmest fresh water lake in Canada, beautiful landscaping, moorage, dock, indoor pool, sauna and whirlpool. 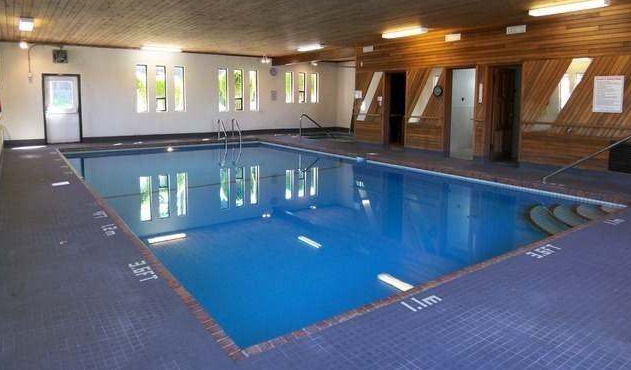 Great location, only minutes to downtown, Haynes Point, and the golf course.